At its regular public meeting on March 9, 2016, the Board of Education approved the 2016/17 and 2017/18 District School Calendars. In accordance with School Calendar Regulation, the calendars were submitted to the Ministry of Education for approval. For 2018/19 and 2019/20 District School Calendars, click here. a one (1) day not in session to coincide with the Family Day holiday on Friday, February 9, 2018. (This will be an optional training day for 10 month CUPE employees). 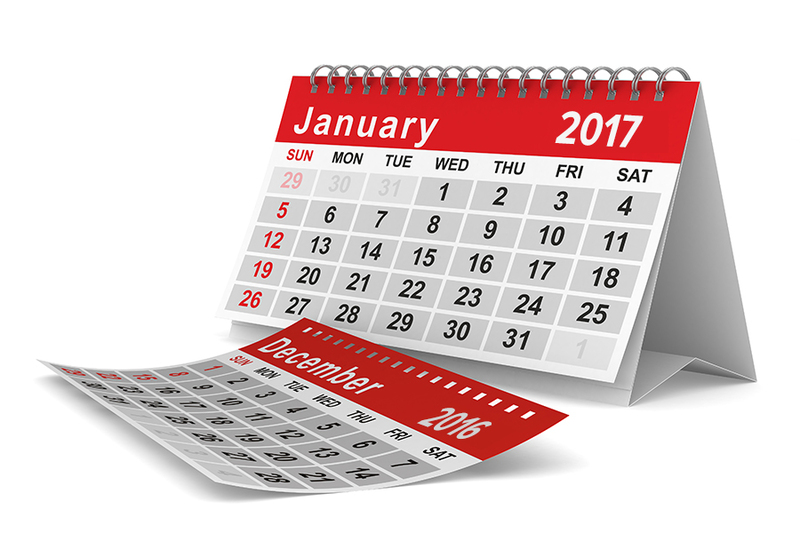 View the 2017/18 District School Calendar. with the last day for students being Wednesday, July 25, 2018. View the 2017/18 School Calendar for Kanaka Creek Elementary.